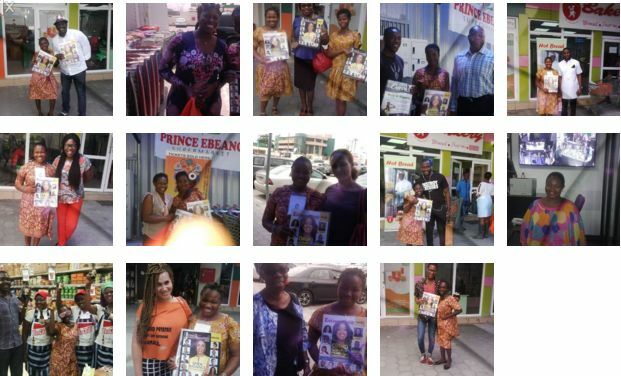 LEKKI, Nigeria - Dec. 17, 2016 - PRLog -- Nigeria's leading publication on entrepreneurship, Bank & Entrepreneur Africa magazine, is celebrating a remarkable six months (June - December 2016) of providing life-changing opportunities for poor and disadvantaged Nigerian ladies - through the Lady Vendor Project. As vendors of Bank & Entrepreneur Africa magazine, the lady vendors earn 50% of the magazine's NGN1000 cover price, which puts money in their pockets to help make ends meet or work towards a personal goal. Says Mrs. Chinyere Okafor, the magazine's lead vendor: "Since I started this business, I have learnt a lot from my supervisor, Ms. Anne Agbakoba. I now know how to sell to people and how to make my customers come back to buy my magazines. I have made a lot of money too, and I was able to take my mother to the hospital, pay her bills and buy the medication prescribed for her. My husband, my mother, my son – they are very proud of me." According to the Publisher of Bank & Entrepreneur Africa, Ms. Anne Agbakoba, the Lady Vendor was established to help females from poor communities gain financial independence quickly, and become productive members of society.